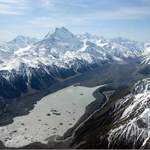 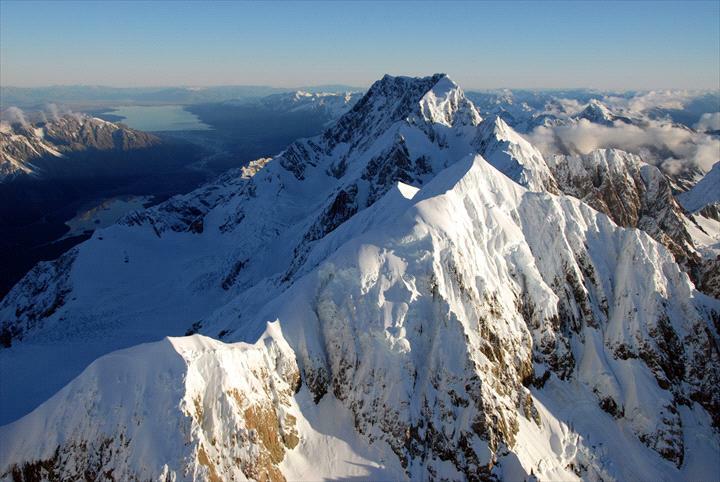 See Mount Cook and the glaciers from your very own window seat! 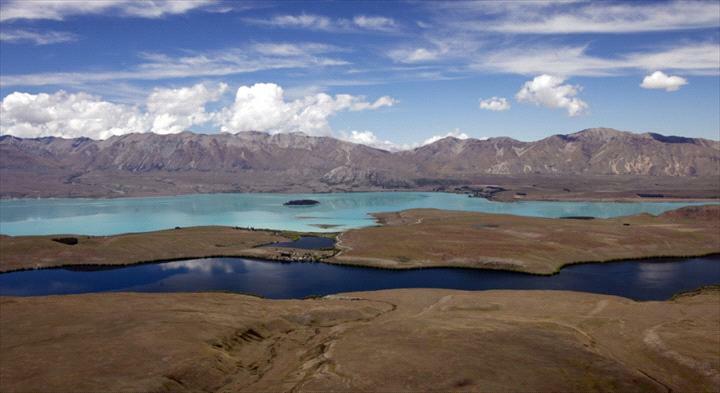 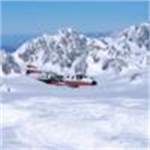 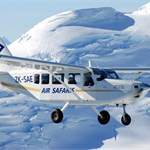 Air Safaris have been flying aircraft in and around the Mount Cook and Westland National Parks since 1970. 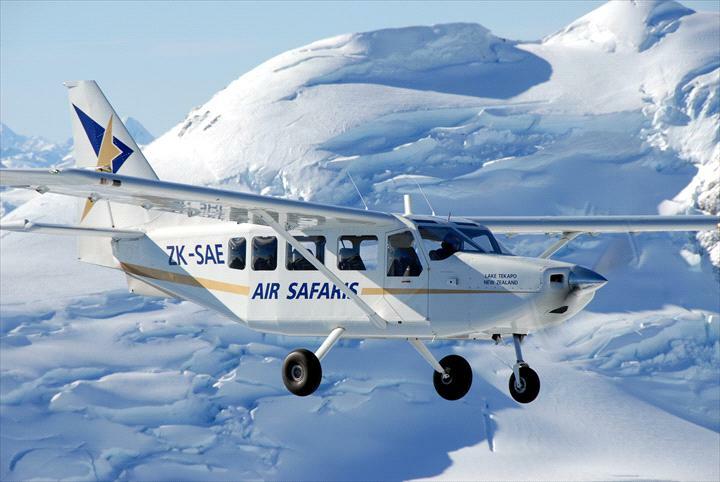 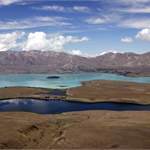 Over that period, Air Safaris has grown from a single aircraft operation to operating one of New Zealand’s largest privately owned fleet of modern flightseeing aircraft from bases at Lake Tekapo and Franz Josef. 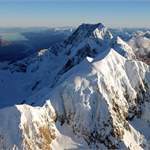 Air Safaris premier flight the Grand Traverse is a magnificent flight-seeing tour encompassing 200 km of New Zealand’s most memorable and spectacular scenery. 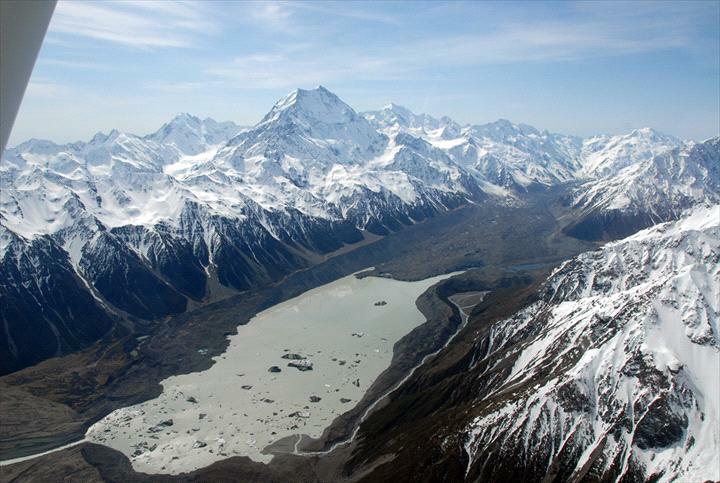 With approximately 50 minutes flying time, the Grand Traverse reveals golden tussock lands, turquoise glacier lakes nestled amongst New Zealand’s highest mountains and largest glaciers, ancient glacial deposits, lush temperate rain forests and massive braided river systems. 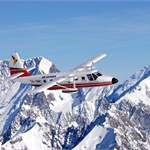 Pilots provide an informative in-flight commentary, dedicated to providing an excellent passenger experience every time. 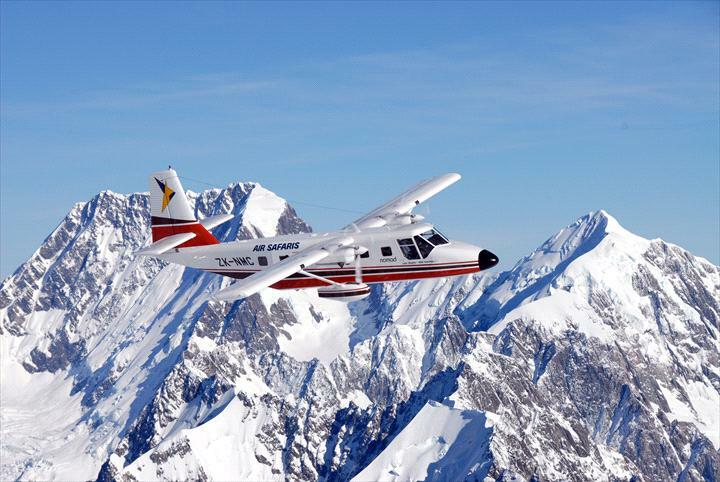 The company takes great pride in the quality of the operation and the experience it provides. 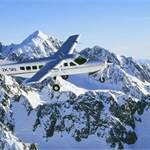 Other popular 20-25 minute flight options are available, this varies between the winter & summer. 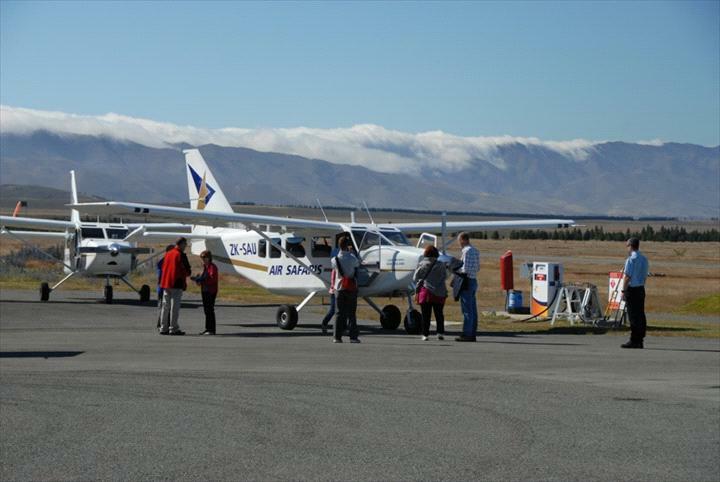 Air Safaris also provides a wide range of aircraft charter options around the South Island. 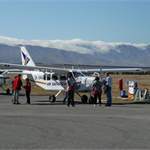 The company specializes in charters between Tekapo, Christchurch, Mount Cook, Glentanner, Queenstown, Wanaka & Dunedin but can service most South Island destinations.